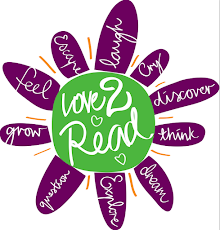 I'm excited to sign-up for the following three reading challenges this year. 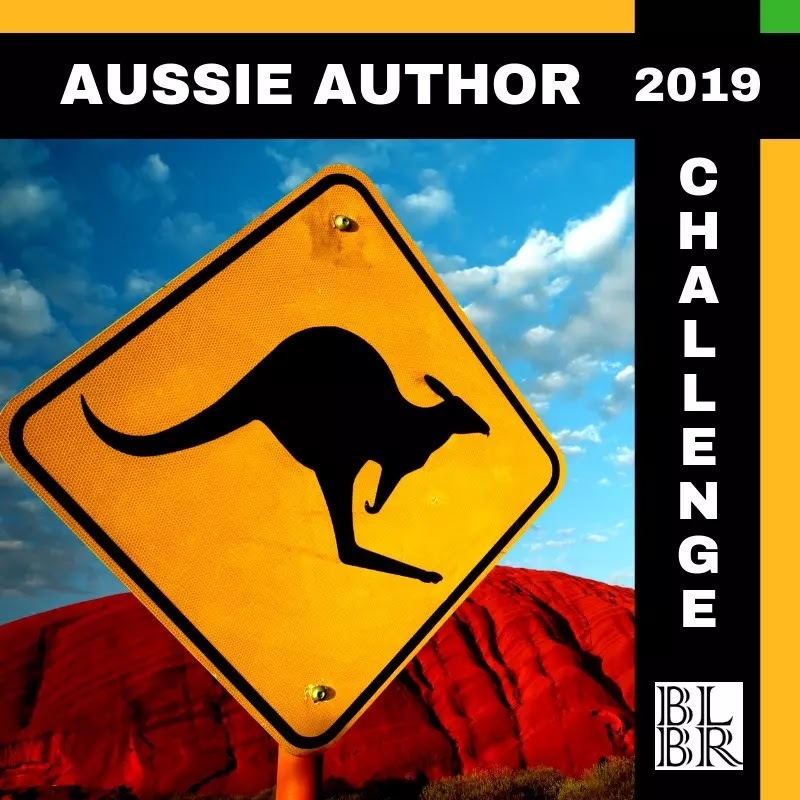 The Aussie Author Challenge 2018 is hosted by Booklover BookReviews and I'm signing up for the Kangaroo level again. 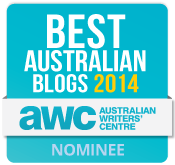 This means I'll need to read and review 12 titles written by Australian authors. 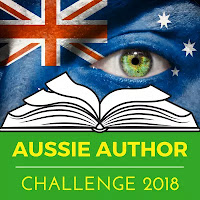 To successfully complete the challenge, at least 4 titles must be written by female authors, 4 titles by male authors and at least 4 of the 12 titles must be new to me authors. I'll also need to read across a minimum of 3 genres. You don't need a blog to join in, you can follow along on Facebook and Twitter. For more details, click here. 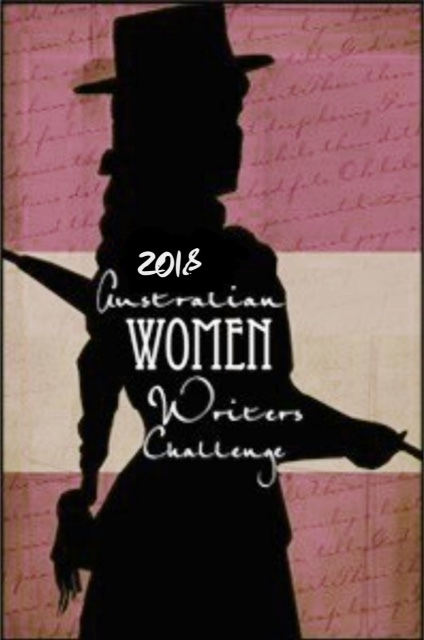 I'm signing up to the Franklin level of the 2018 Australian Women Writer's Challenge this year and will need to read 10 books and review at least 6 of them in order to complete the challenge. 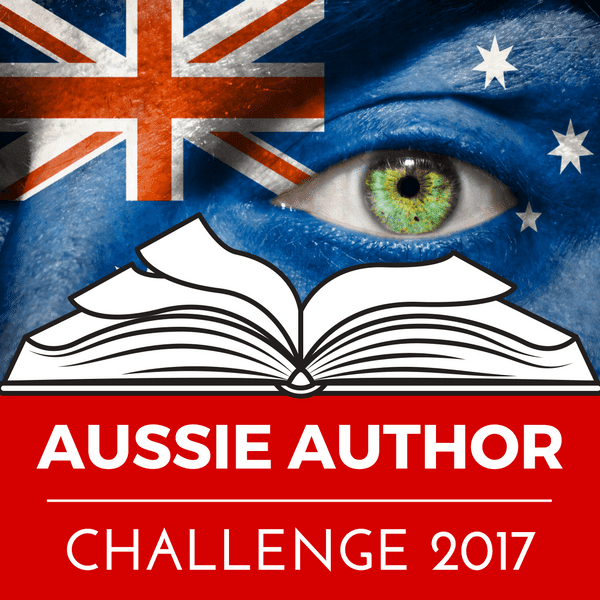 The challenge is run by writers and volunteers and encourages readers to discover more books by Australian women. 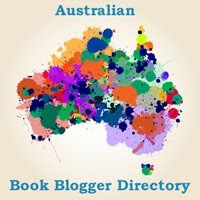 Participants can can join in on Facebook and GoodReads. 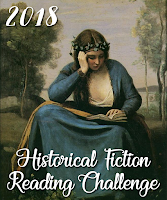 I'm signing up for the Renaissance Reader level of the 2018 Historical Fiction Reading Challenge again this year, hosted by Passages to the Past. 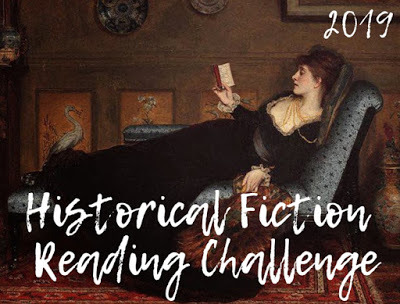 I will need to read 10 historical fiction novels to complete the challenge and it could be a stretch, so wish me luck. You can follow my challenge progress here and I look forward to discovering some ripping reads during the year. Let me know if you're participating in any of these challenges in the comments below. Your continued support of and involvement in the Aussie Author Challenge is much appreciated Tracey -- look forward to seeing the diverse mix of titles you feature in 2018! Good luck with your reading challenges. I made up a reading challenge for myself this year. I'm going to read 100,000 pages in one year. It's been difficult so far, but I'm having a lot of fun with it! Wow Angela, your reading challenge is an inspiration! I was just reading about it on your website, and I'm guilty of wasting time when I could be reading too. I really hope you remain motivated during the year and you'll definitely be making awesome progress through those TBR piles.